 The Hancock Historical Museum is a 501(c)3 non-profit organization. As a museum, we rely solely on the generosity of donors and lenders who provide objects, library/archive items, or donate funds toward our operations, education, and collection maintenance. To submit any artifact to be considered for a loan or donation to the Hancock Historical Museum, we ask that you complete and return the attached Collections Application and return it to the Museum along with current, detailed photographs of the object(s) to be reviewed by the Museum’s Collections Review Committee. WHAT IS THE COLLECTIONS REVIEW COMMITTEE? • How does the item fit the museum’s mission? • What is the current or future exhibit potential? • Does the donated item have any unique or rare features? • What story does it tell? 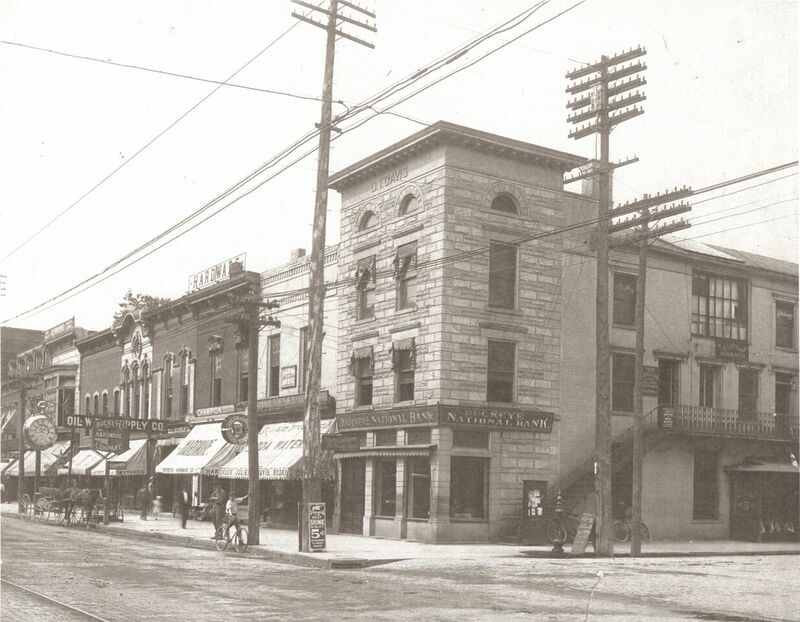 After the Committee’s regularly scheduled review meeting, the Registrar will contact the owner regarding their offer and what next steps are to be taken. • The Men and Women of WWII book.